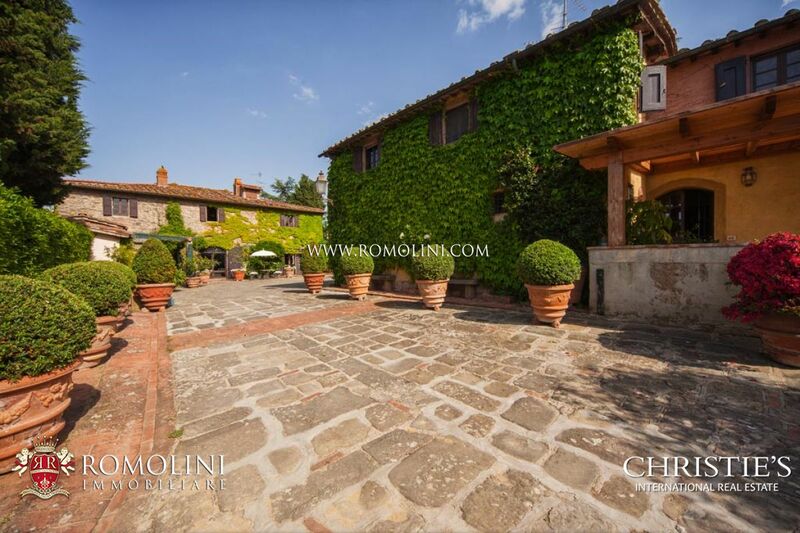 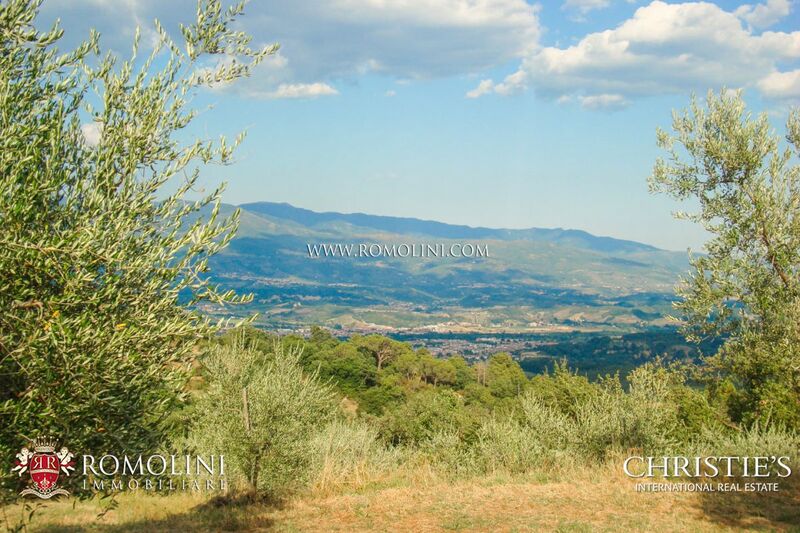 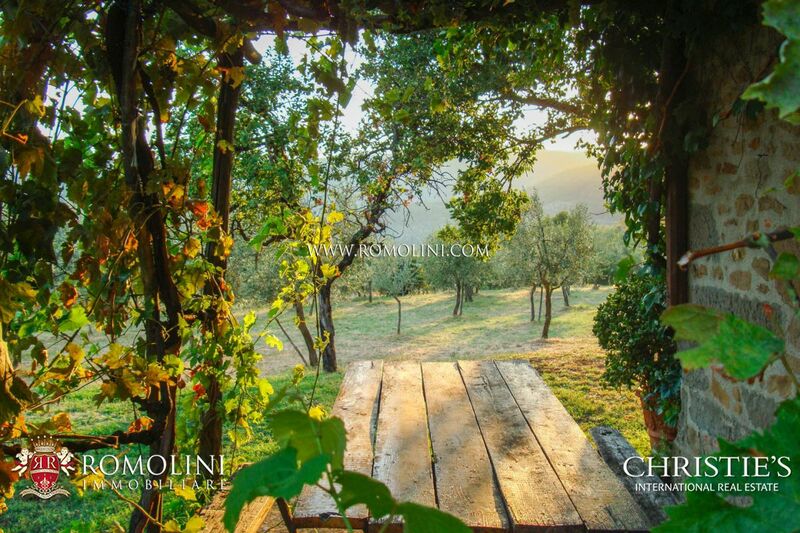 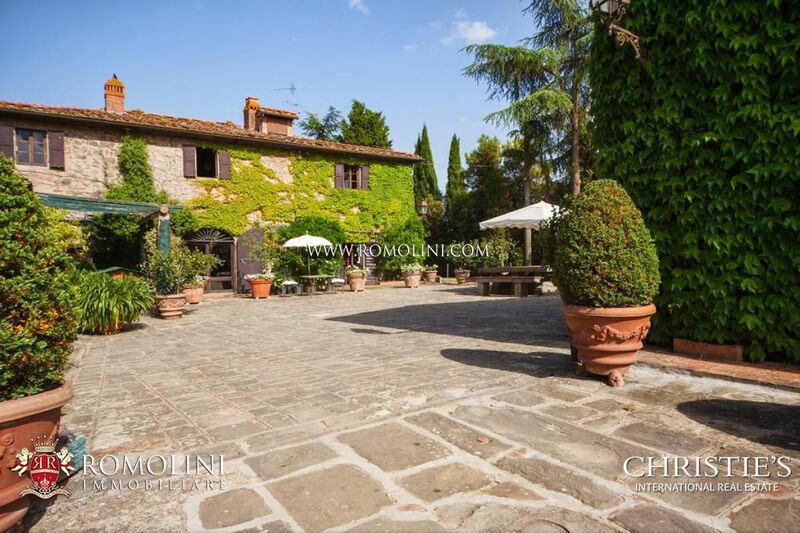 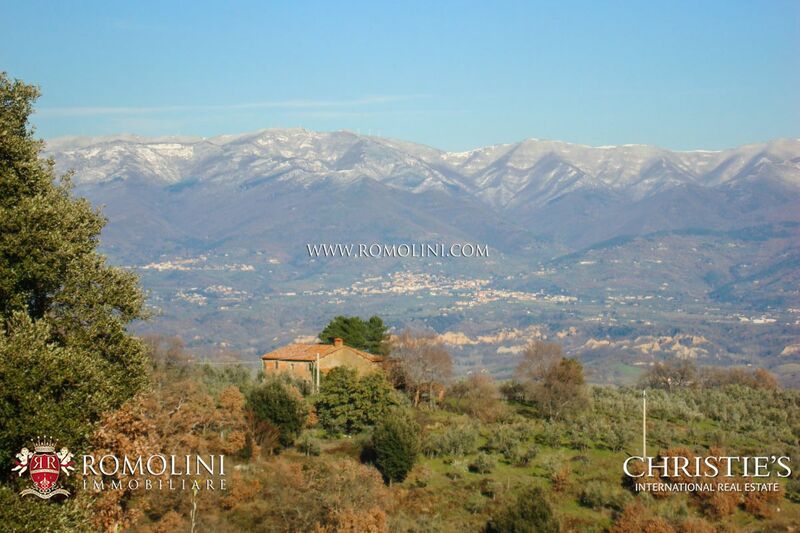 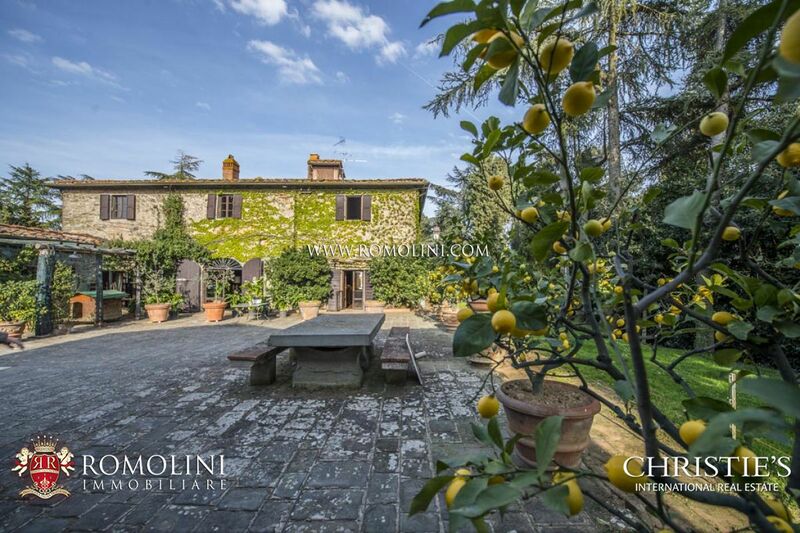 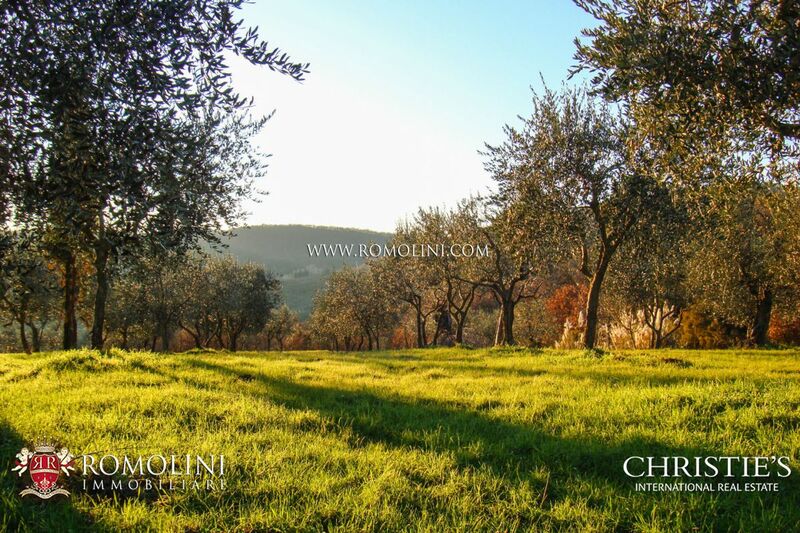 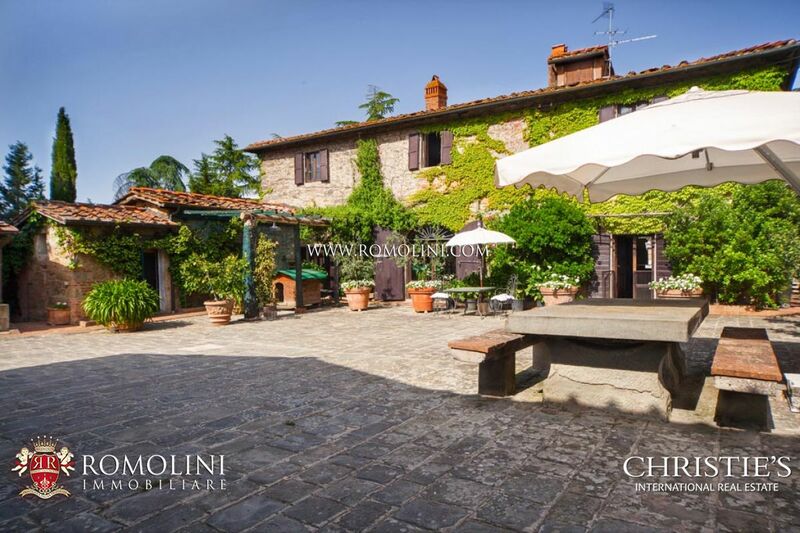 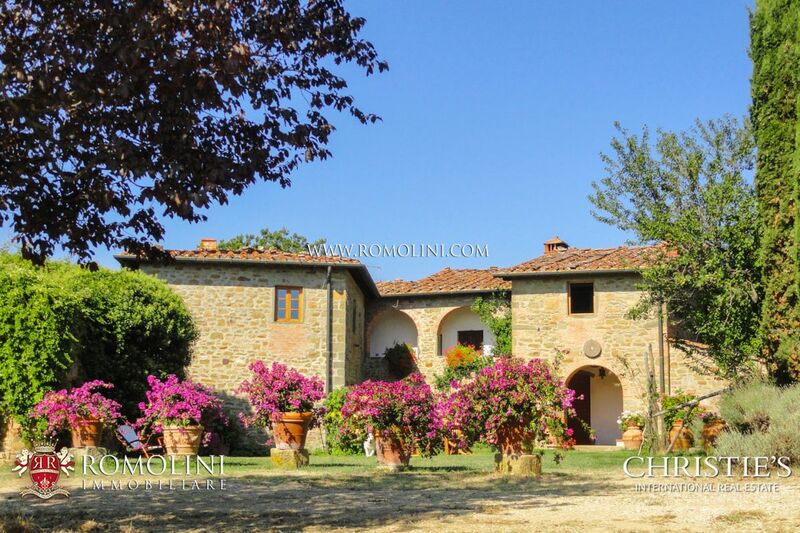 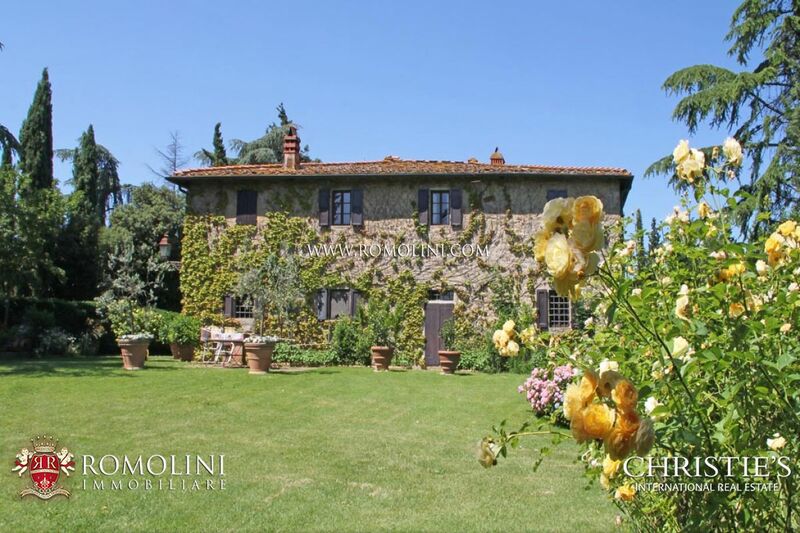 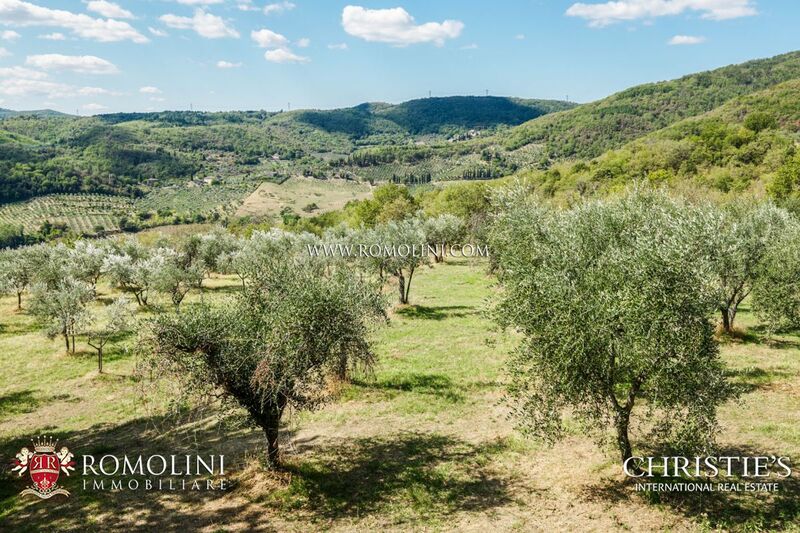 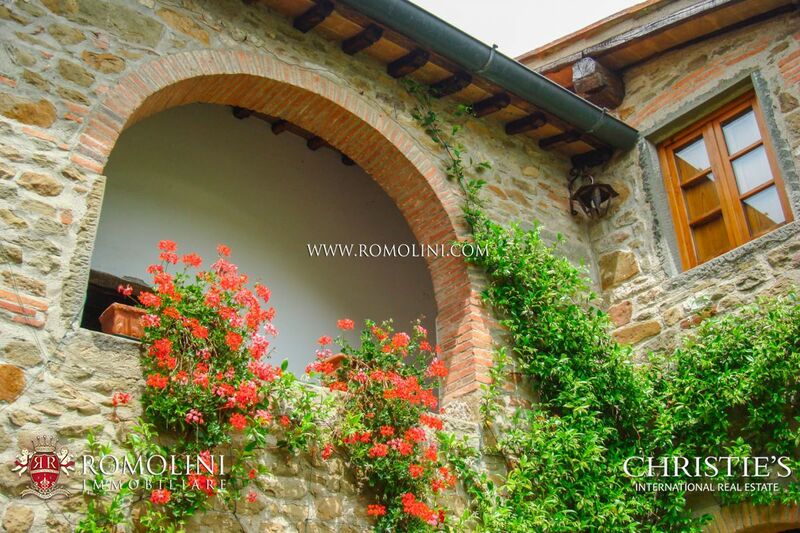 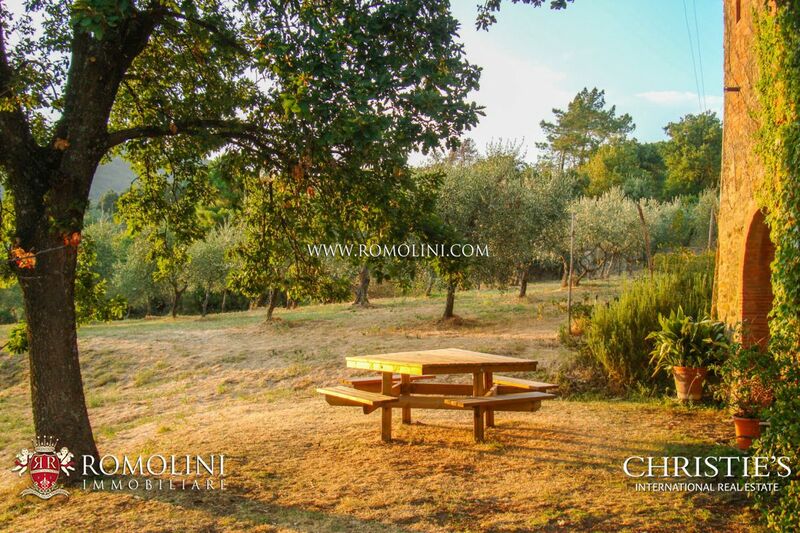 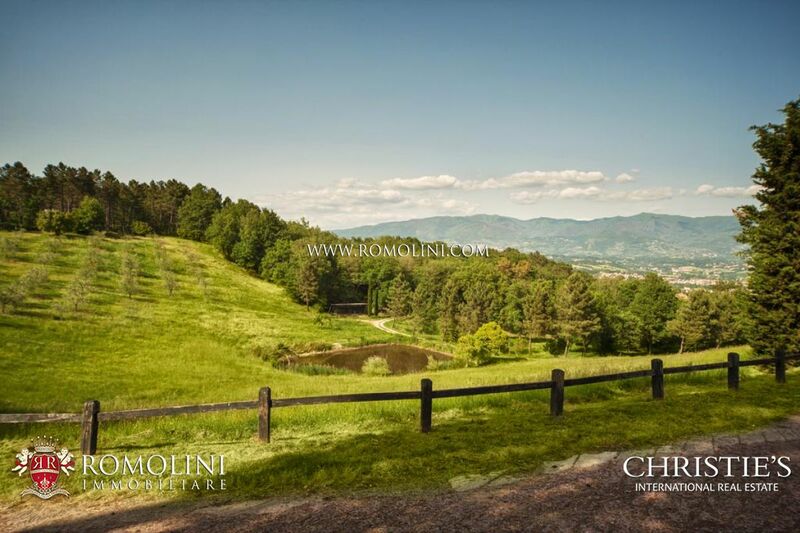 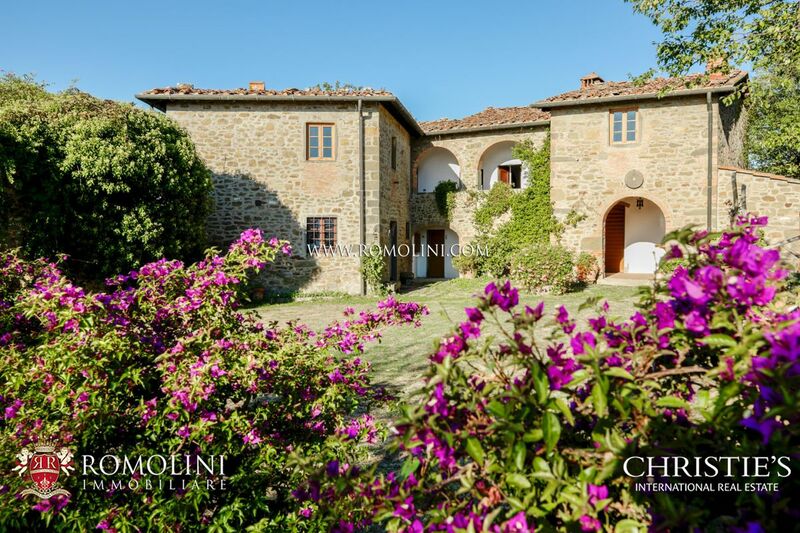 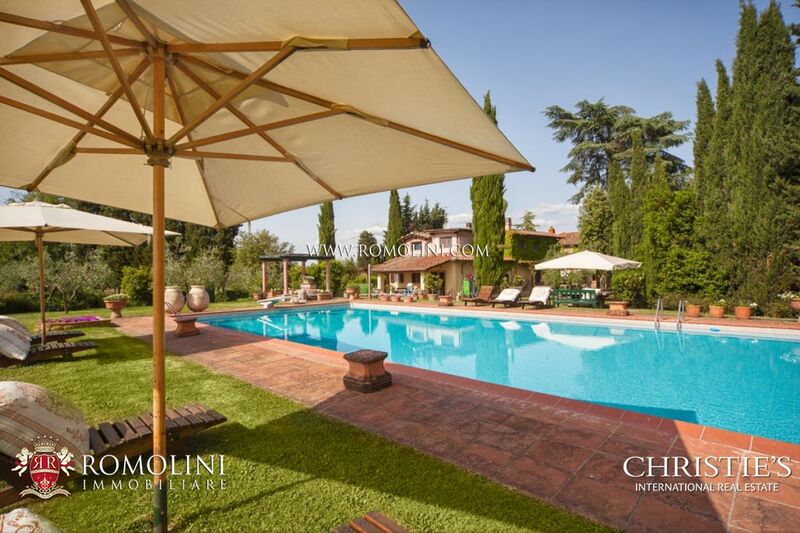 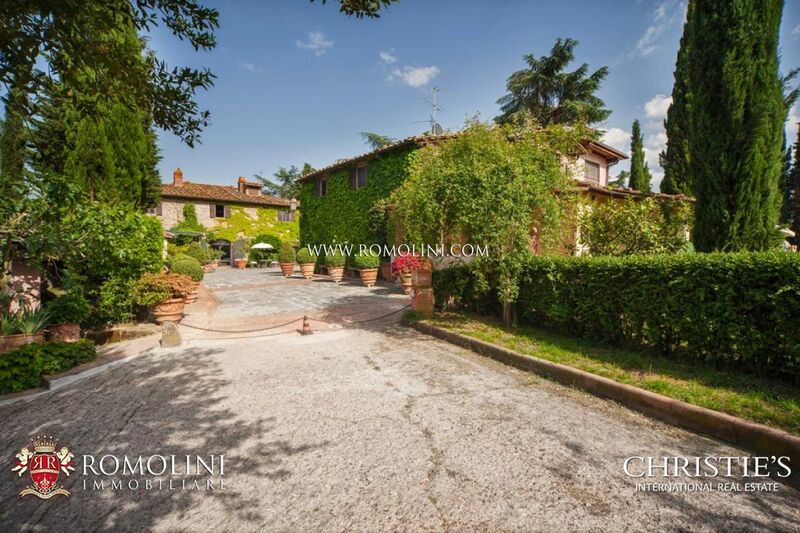 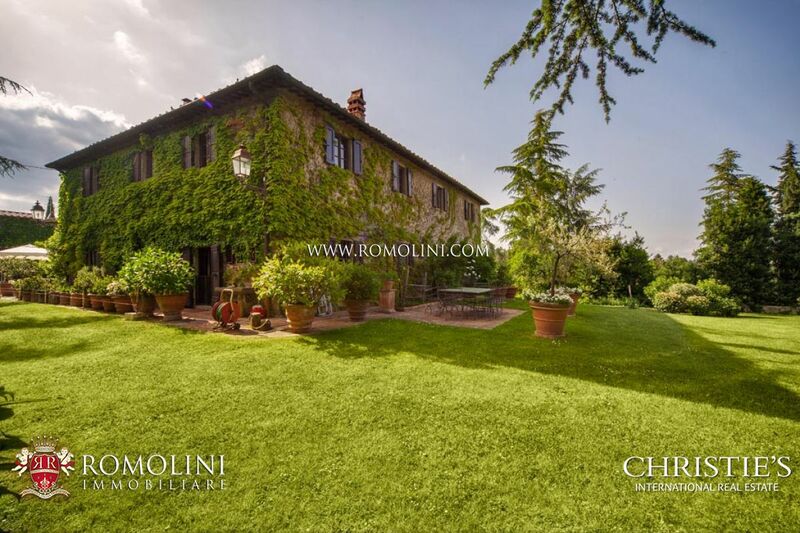 On the hills of Valdarno, in a unique and quiet location, this beautiful 320 sqm 4-bedroomed farmhouse is perfect for anyone looking for a retired life with all the services at hand’s reach. 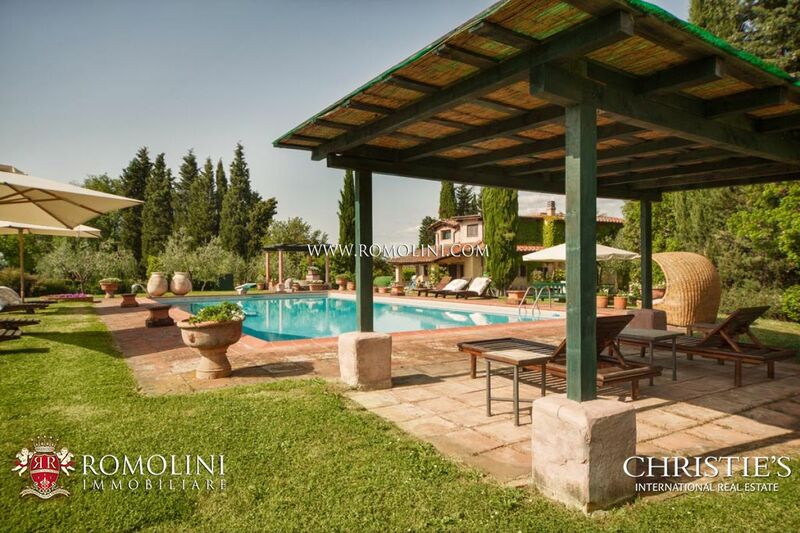 The farmhouse is fitted with 40 hectares of land with 12 x 5 m swimming pool and not far from the building is located a small lake ideal for swimming and/or rowing. 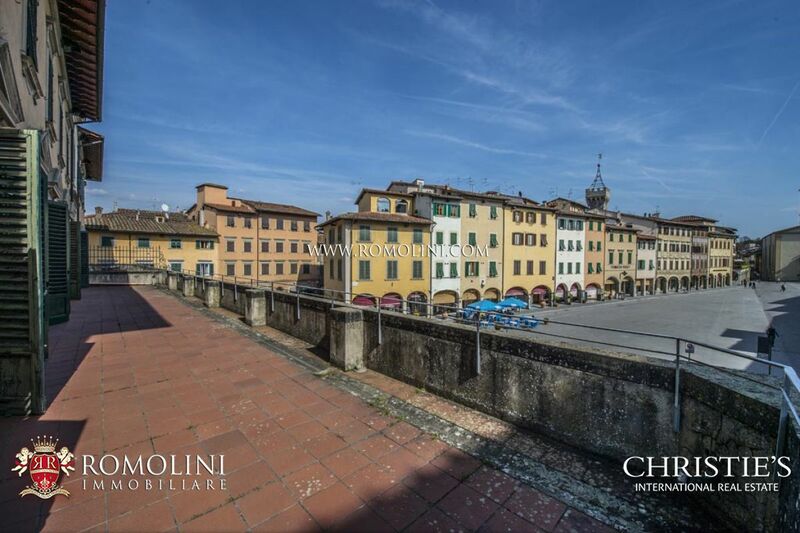 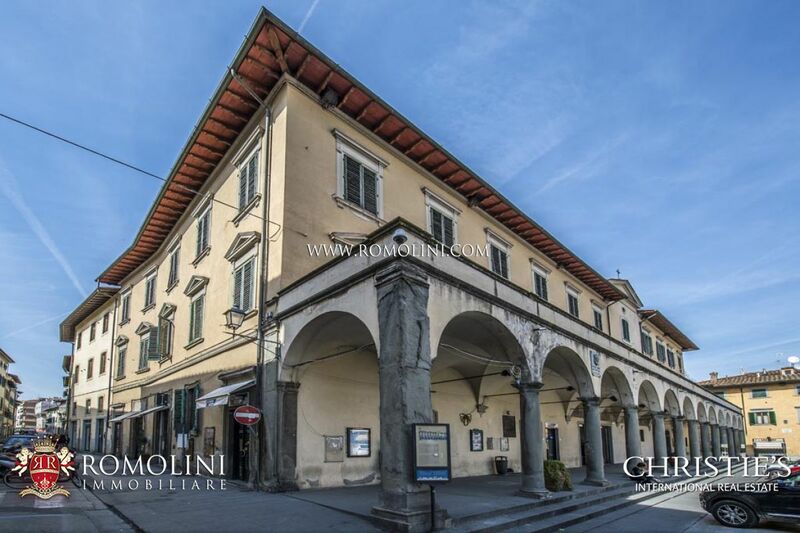 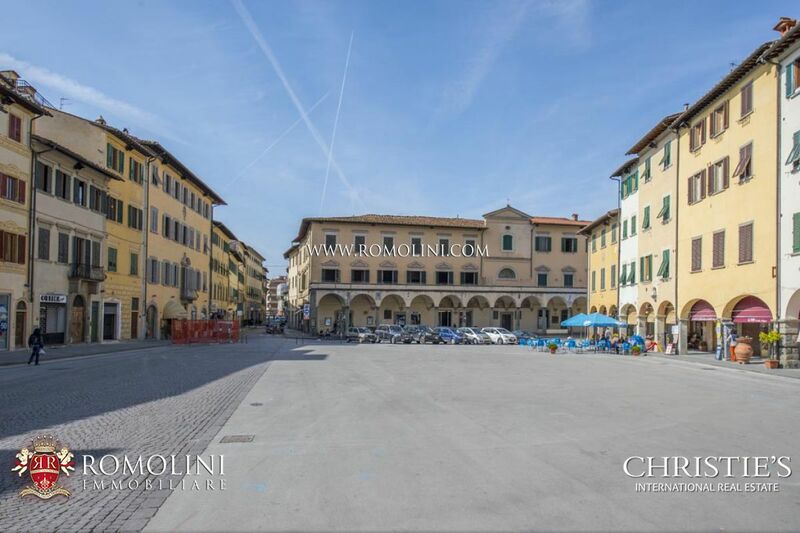 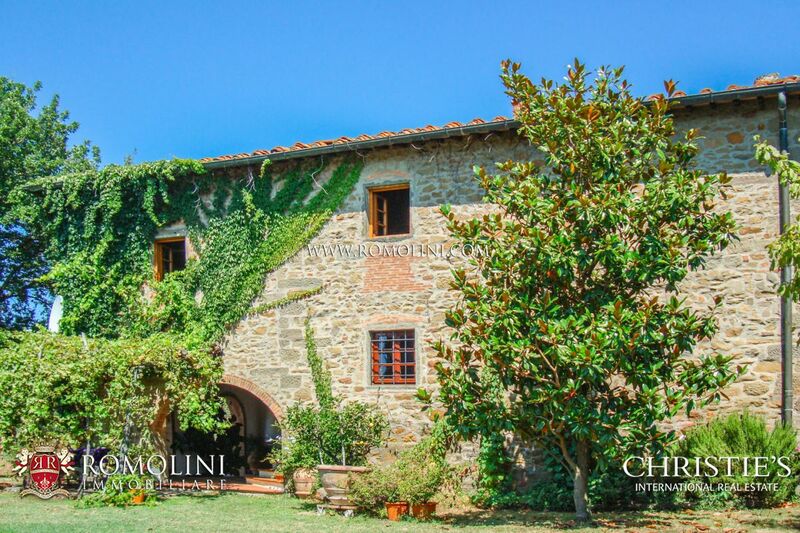 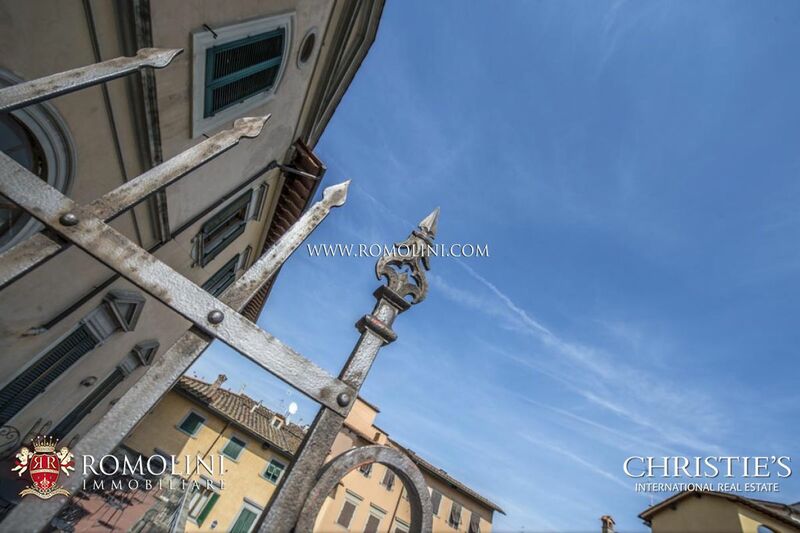 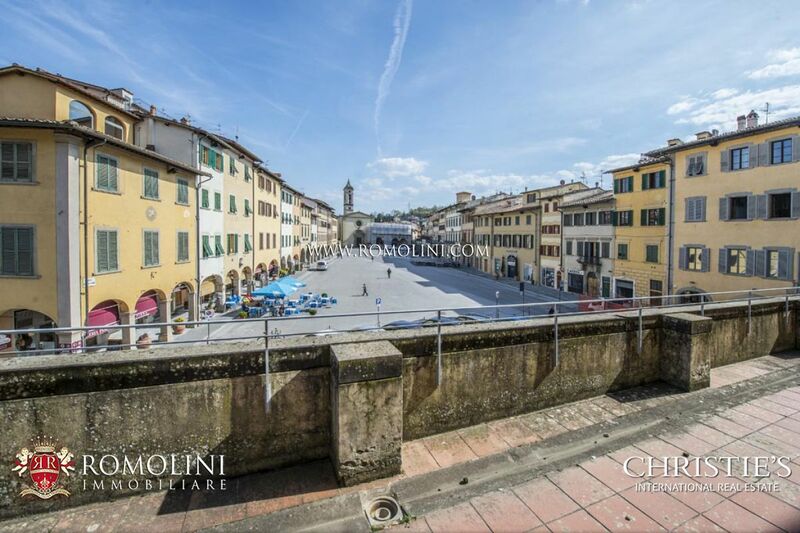 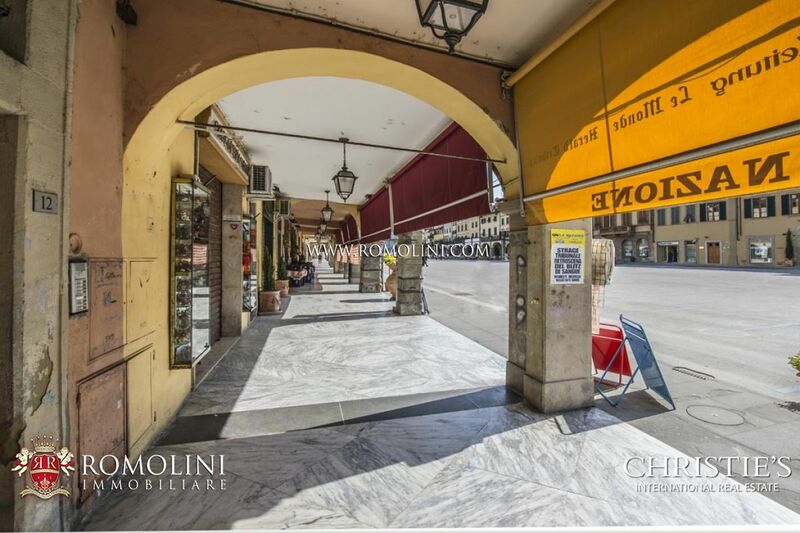 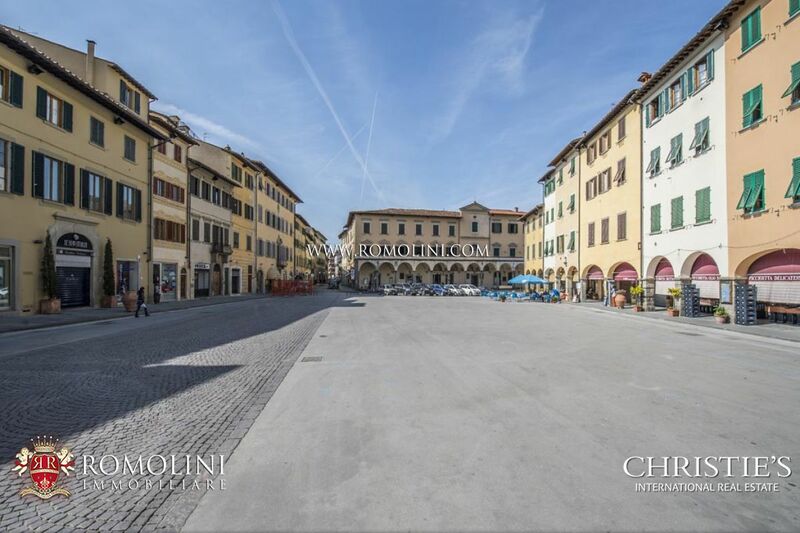 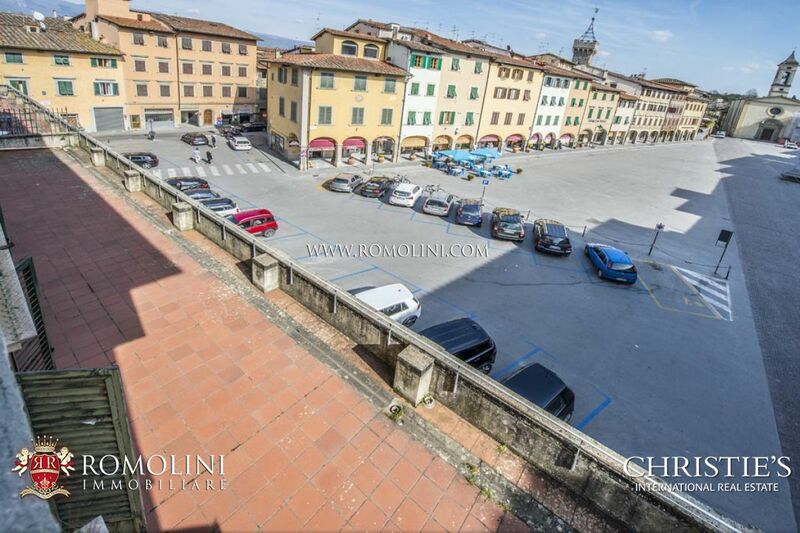 This fifteenth century building is located in the main square of Figline Valdarno, Tuscan village between Arezzo and Florence. 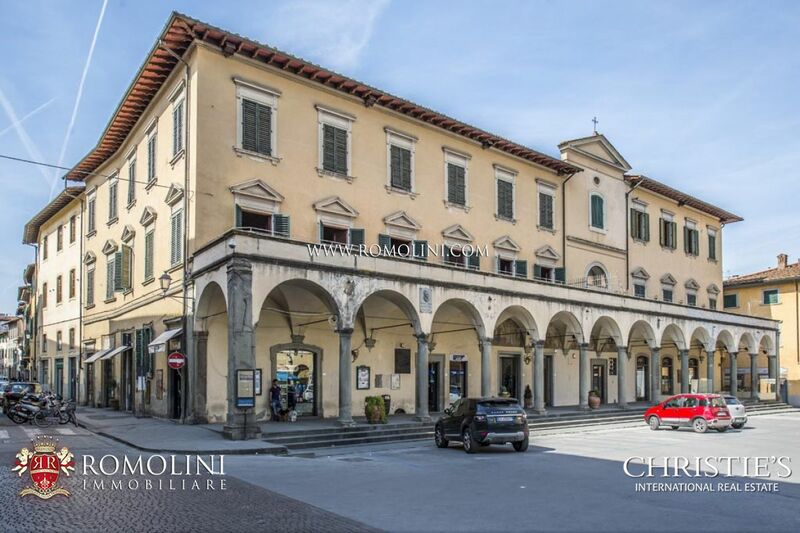 Currently in need of renovation, the building has a total surface area of approximately 1000 square meters. 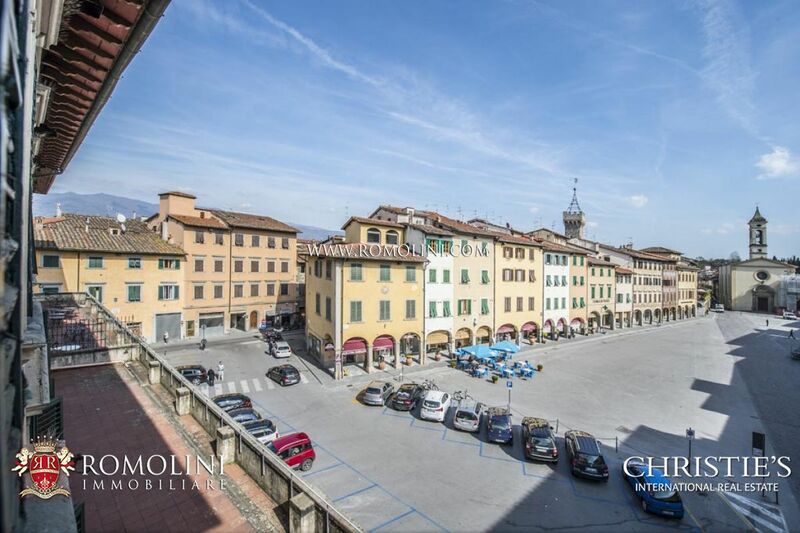 Once a “spedale” (hospital), thanks to its dimension, it can be easily divided into independent apartments or converted into a guest accommodation business.